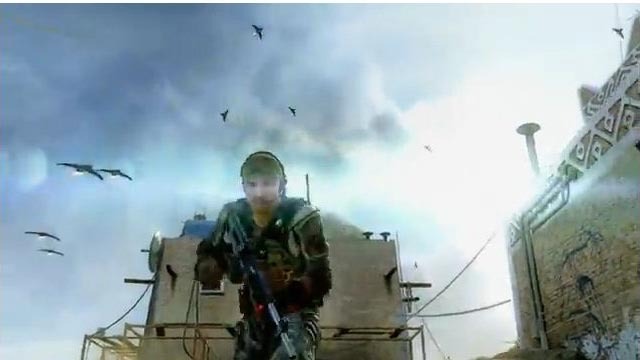 Call of Duty Black Ops 2, the highly anticipated FPS video game will be released on November 13. Now the developer Treyarch has unveiled its latest multiplayer reveal trailer. If you’re curious, let’s go on checking. No doubt, multiplayer is one of the most important parts of the first-person shooter, but the new game trailer hasn’t told us too much info except stunning game graphics, exciting multiplayer fighting, reality-based, futuristic weapons and drivable war gear. Additionally, as we had known, Zombies mode will return with its own campaign, and supports up to 8 player co-op, while the single campaign will feature branching storylines. BTW, Call of Duty: Black Ops 2 has been available for preorder for $59.99 USD on Amazon, GameStop, Best Buy and more. If you’re interested, jump to its official site for more details.